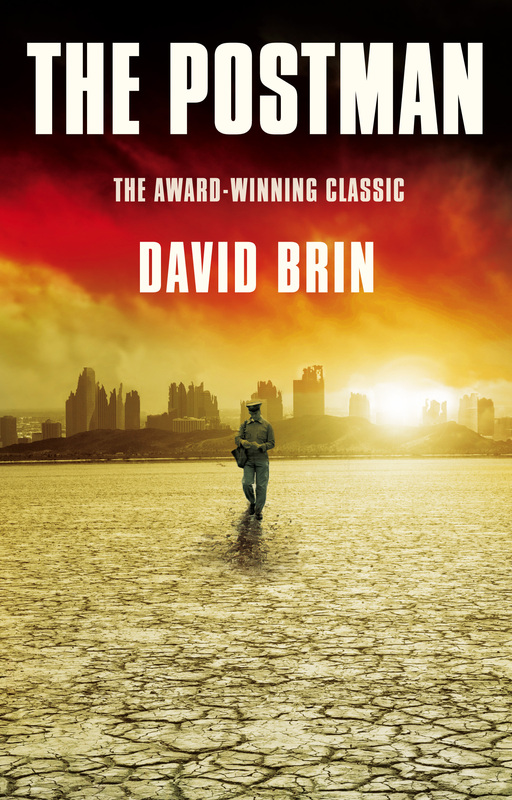 The Postman (book) by David Brin—This is a sci-fi tale of a wandering dreamer struggling to survive in post-apocalyptic America. He dons the coat of a deceased postman and gets caught up in a lie of hope when he encounters the surviving town of Corvallis. The residents are ruled by a super-computer named Cyclops developed by scientists at OSU. 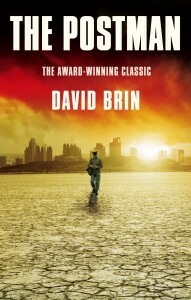 This book won several science fiction awards and nominations in 1986 when it debuted. The Postman (movie) directed by and starring Kevin Costner—Post-“Dances With Wolves” auteur-Costner is generally not recommended except for a laugh. 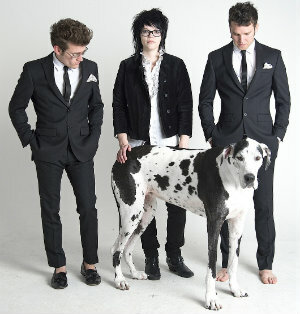 But I like a good laugh, so I will definitely be watching this. 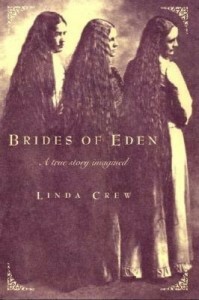 Brides of Eden by Linda Crews—This young adult novel is based on the true story of the Creffield Cult that had a grip on Corvallis from 1903 to 1906. 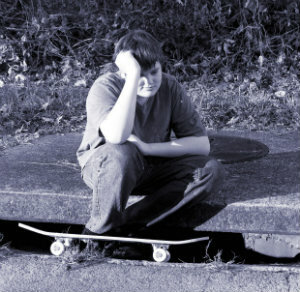 Crews is a nationally published local author who spent two years researching the phenomenon of Creffield and his “Holy Rollers.” This book tells the story from the perspective of one of the girls who, along with her mother and sister, became a follower of the charismatic prophet. 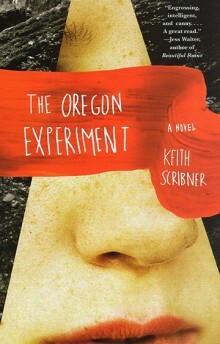 The Oregon Experiment by Keith Scribner—Local author Scribner’s homage to Corvallis tells the story of an East Coast couple transplanted to OSU before the birth of their child, highlighting the tension between domesticity and stability and the allure of radical activism. Scribner’s sharp eye (nose? 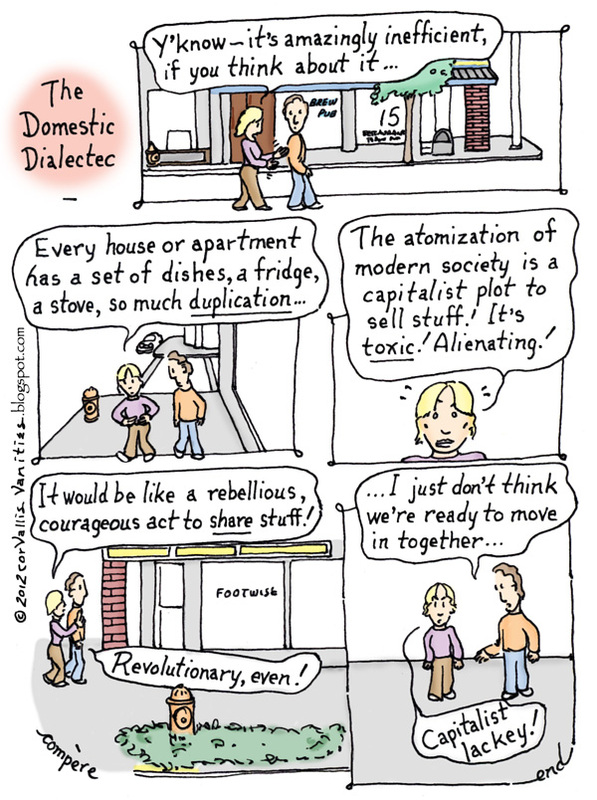 read the book to get this joke) for detail offers a humorously accurate take on contemporary Corvallis. Shortcomings by Adrian Tomine—Loudly praised by wunderkind Junot Diaz, Tomine’s graphic novel landed on all kinds of “best of” lists for its understated yet dramatic take on main character Ben Tanaka’s changing perception of his Asian identity. Although the story takes place in California’s Bay Area, Tanaka is a Corvallisite. 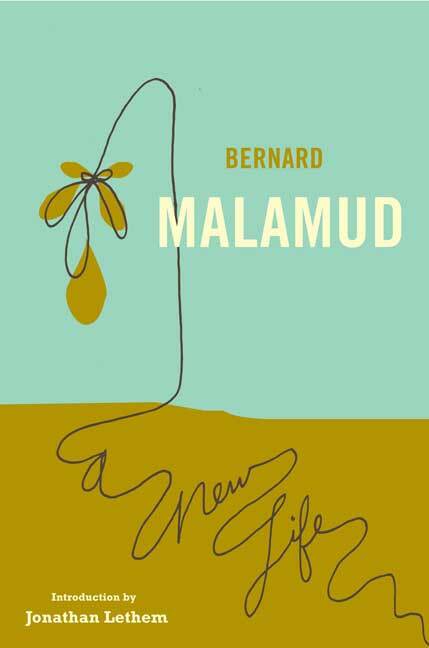 The novel was published in 2007 and is now available in paperback. 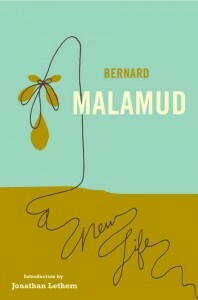 Lovely illustrations and masterful characterizations. 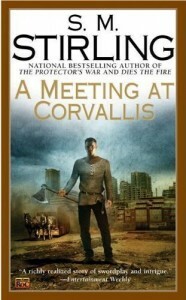 A Meeting at Corvallis by S.M. 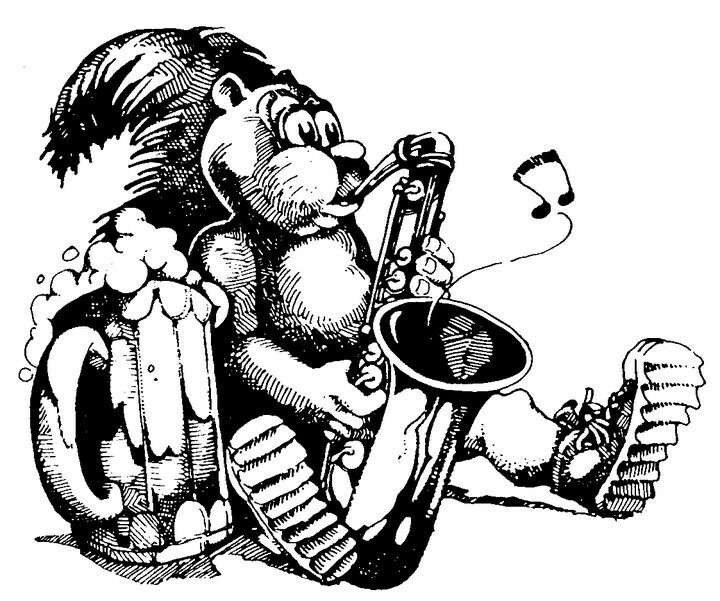 Stirling—This book is part of the Emberverse science-fiction series about the Willamette Valley’s reaction to “The Change,” a phenomenon that disabled not only electricity, but steam engines, guns, and internal combustion engines. 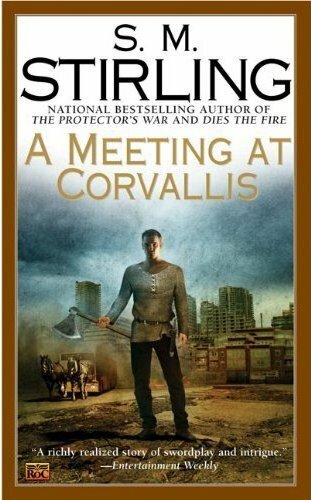 A Meeting at Corvallis is better appreciated if the two books that lead up to it (Dies the Fire and The Protector’s War) are read first. If that’s not enough Corvallis love for you, check out the Syfy channel’s recently ended show Eureka (available on Netflix). 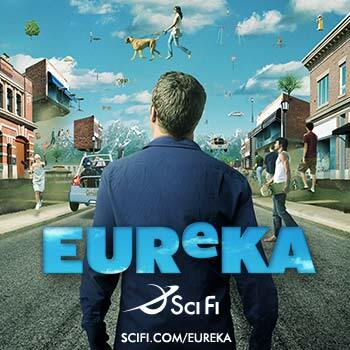 It’s not officially based on our happy home, but, set in an intellectual small town in the Pacific Northwest, scientist-filled Eureka is close enough for me.